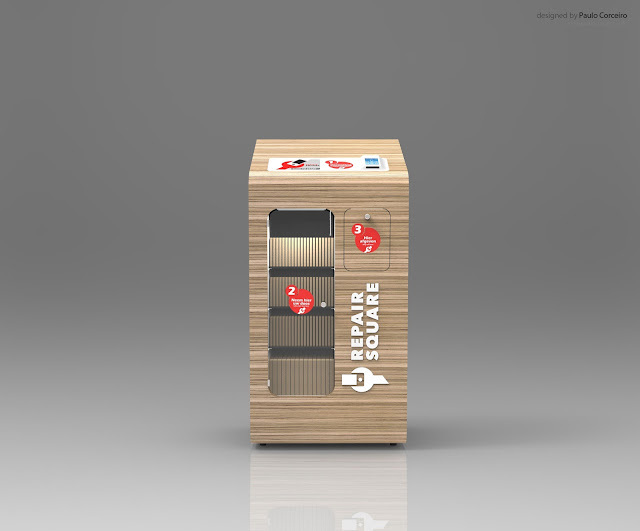 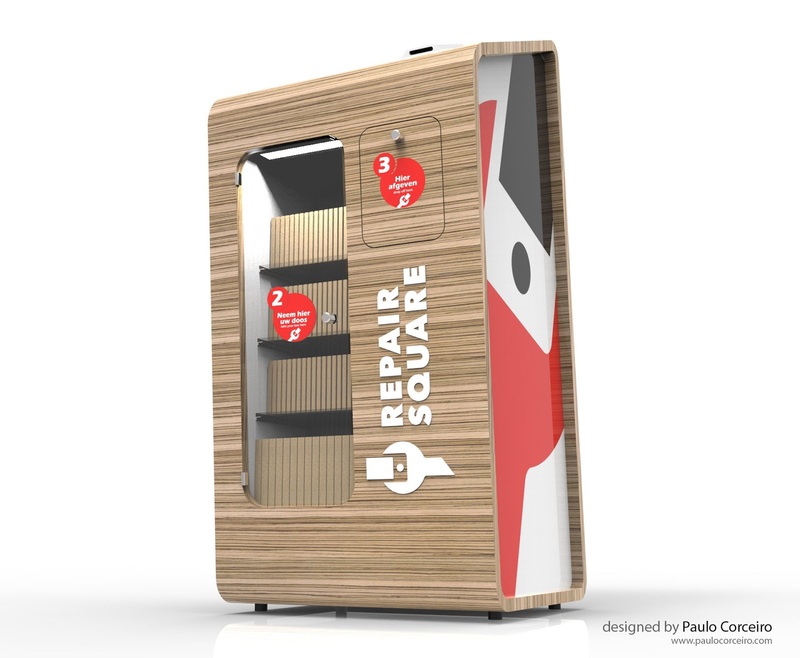 Repair Square intends to place these kiosks / drop points in dozens of shops. 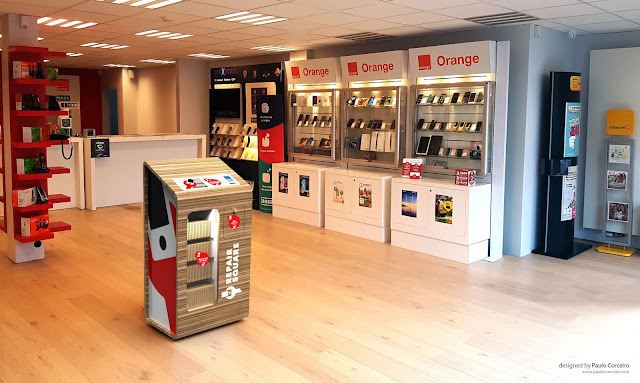 If you are looking for a solution for a damaged mobile phone or tablet, you may be able to leave it at one of these points after identifying it, paying and packing your device. 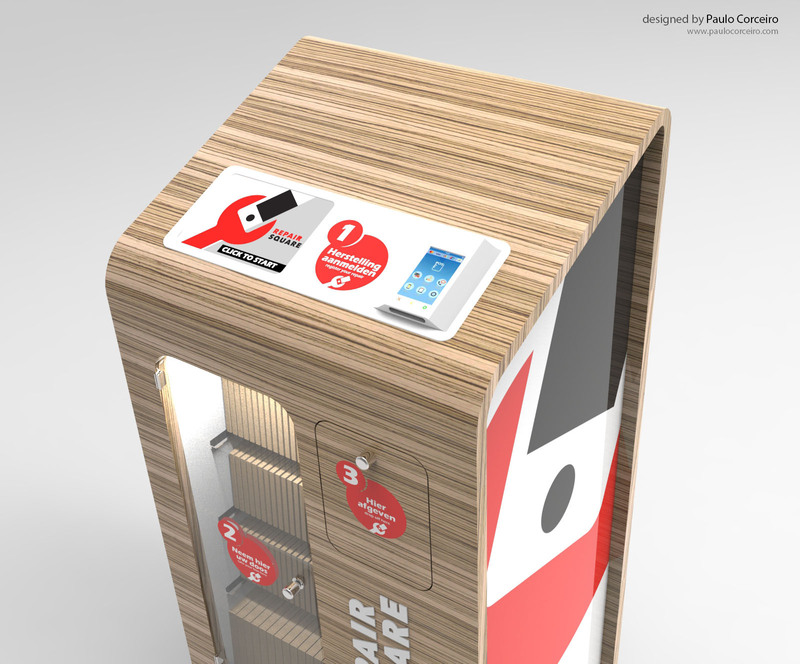 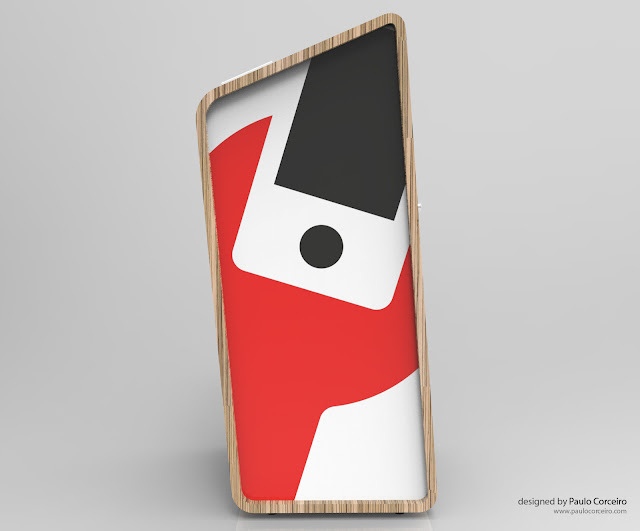 Our work was to materialize this concept in an object that respects the aesthetics of the brand.